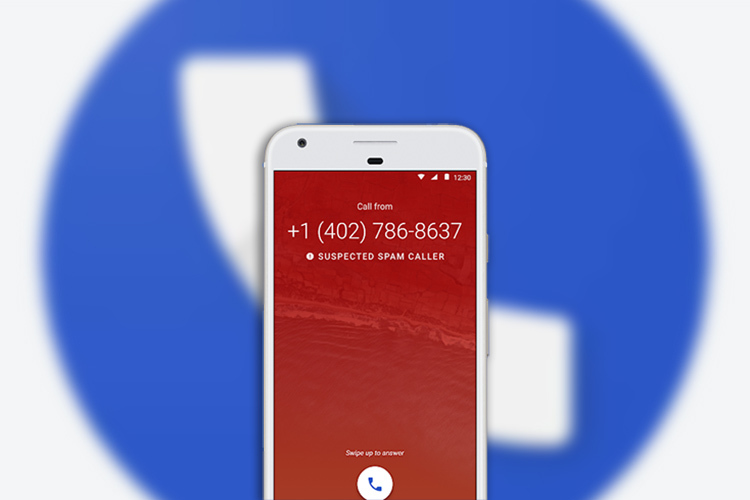 The Google Phone app introduced a basic spam call alert back in 2016 which warned users of a suspected spam caller by turning the screen bright red and labeling the call as “Suspected spam caller”. However, the call still went through and the user had to decide whether to accept or reject the call. Now, according to a recent report from 9to5Google, Google plans to improve on the feature in the next update. 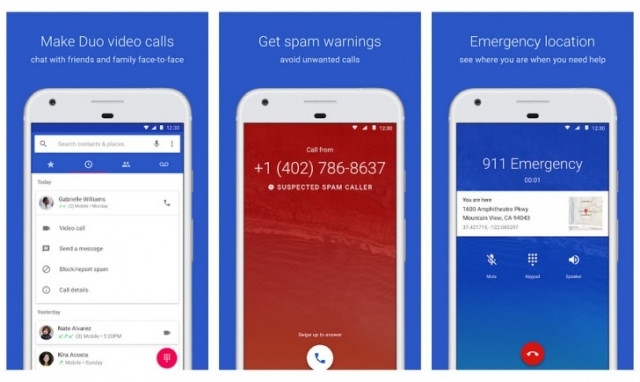 In the upcoming version of the Google Phone app, users won’t get notified if they receive a suspected spam call. The call will directly go to voicemail and the phone won’t ring at all. However, users will still be able to see that they got a spam call from the call history and if the caller leaves a voicemail it’ll come up in the voicemail tab. As of now, Google hasn’t released any information about the official release of the next update for the Google Phone app, but it’s expected to reach the general population within the next few weeks. Users who wish to try the new feature right now can sign up for the Google Phone beta program which gives early access to all the recent updates to the app. However, do note that the beta version of the app is rather unstable so you might face some issues in your daily use.